Your home produces carbon monoxide (CO)—a silent killer that claims the lives of several Albertans every year. You can’t see it, you can’t smell it, taste it or hear it coming. But there are things you can do to assess and minimize your risks. When appliances and equipment aren’t burning fuel completely, an abundance of CO is produced. In a confined room or space (MUCH MORE LIKELY IN WINTER) the effects can quickly become toxic for families and pets. What does a Carbon Monoxide poisoning look like? IMPORTANT: Infants, children and pets absorb CO faster. For them, the signs of a poisoning will become apparent more quickly. If symptoms appear, get everyone outside including your pets. Once out safely, call 911. Exposure to fresh air should calm the symptoms. Even if symptoms subside, call 911 to determine the CO source. If your alarm goes off and you or anyone else in your home are suffering from symptoms, get out immediately. Then call 911. If your alarm goes off and no one is suffering symptoms, inspect the device for battery life before calling 911. Test your alarms monthly by pushing the test button. Replace batteries annually, including backups for plug-in alarms. Alarms will need replacing approximately once every 10 years. Install a CO alarm on every level of your home and near sleeping areas. Never install near windows or vents, bathrooms, heating or fuel burning appliances, or smoke alarms (unless it’s a combination smoke/CO alarm). Carbon monoxide is released when fuel-burning appliances aren’t getting enough air to burn completely. Here’s a list of the common CO producing culprits that could be in your home. Get annual inspections by a qualified technician. If the blue pilot light is burning orange, it’s a possible sign the fuel isn’t burning completely. Call a technician immediately. Depending on your furnace, the filter should be changed at least once every 3 months. Never use to heat your home. Ensure vents are clear of debris. Have it inspected annually by a trained professional. Open the flue for ventilation before using. Check to make sure the chimney is free of debris. Get it inspected annually, and if it’s a gas fireplace, make sure the pilot light is burning cleanly (blue not orange). 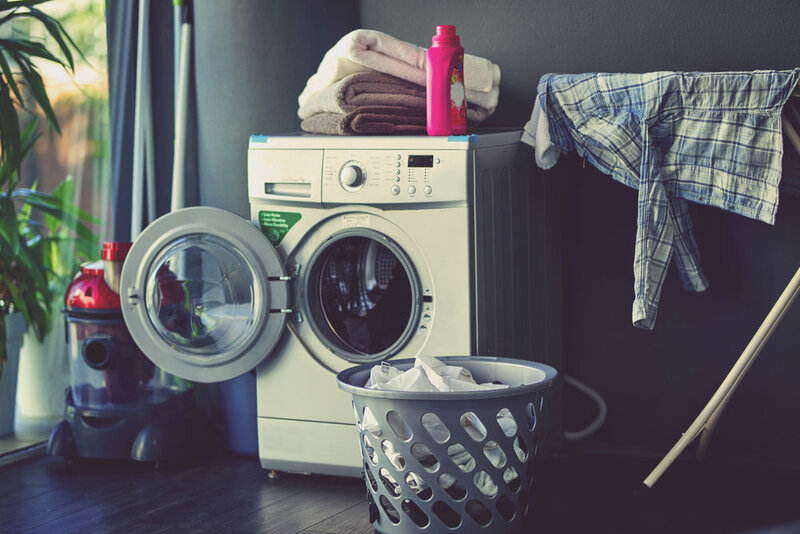 With your dryer, ventilation is critical. Ensure exhaust is reaching the outdoors. And during the winter months, inspect the outside exhaust vent for potential snow blockage. Do not block or seal exhaust flues or ducts. 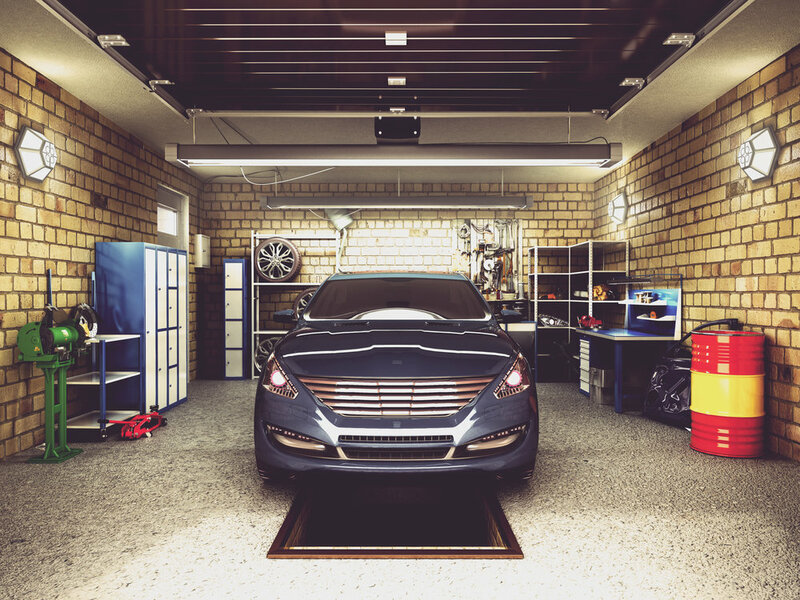 Never leave a vehicle running in the garage—EVEN WITH THE DOOR OPEN. Don’t BBQ in there. Huge fire and CO risk. Ensure proper air intake and exhaust with portable generators and fuel-burning space heaters. Set, at a minimum, an annual maintenance schedule. Get yearly inspections on all fuel-burning appliances in your home by a trained, certified technician. Make this a priority. Install and regularly test your CSA-approved carbon monoxide alarms on all levels of your home. These will give you and your family time to escape when CO levels are rising. If you have no alarm, the only way to know if CO is present is when symptoms become apparent. By then, it may be too late to avoid injury or even death. Please get an alarm if you don’t have one already. What does a CO Poisoning Look Like?